Marushins combat commander, not as good in finish weight etc than the tanio GM7 models but still a great model and half the cost of a tanio. I really like the video. 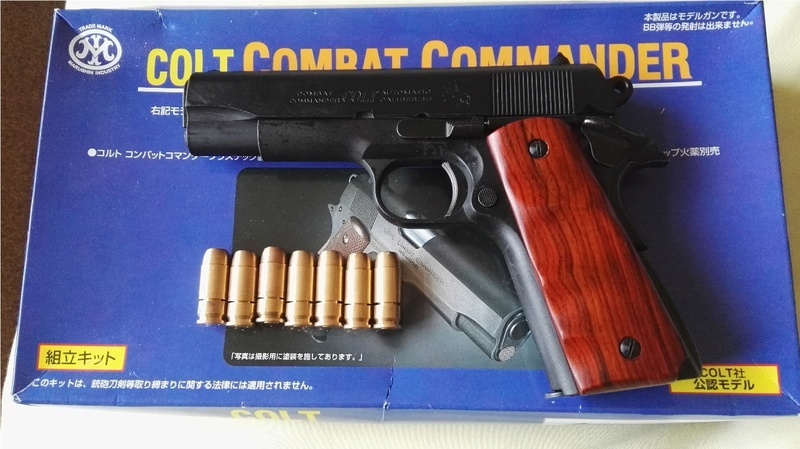 The Marushin Colt 1911 is quite good when it comes to firing out of the box. I really like this model. I loved the video and realized how small the Commander looks in your big hands. None taken i missed this program, going to have find it on catch up i think.